and gets along with other dogs and cats too. He loves to go for walks and is great on the leash. The sound of his leash sets him into boxer dance mode. 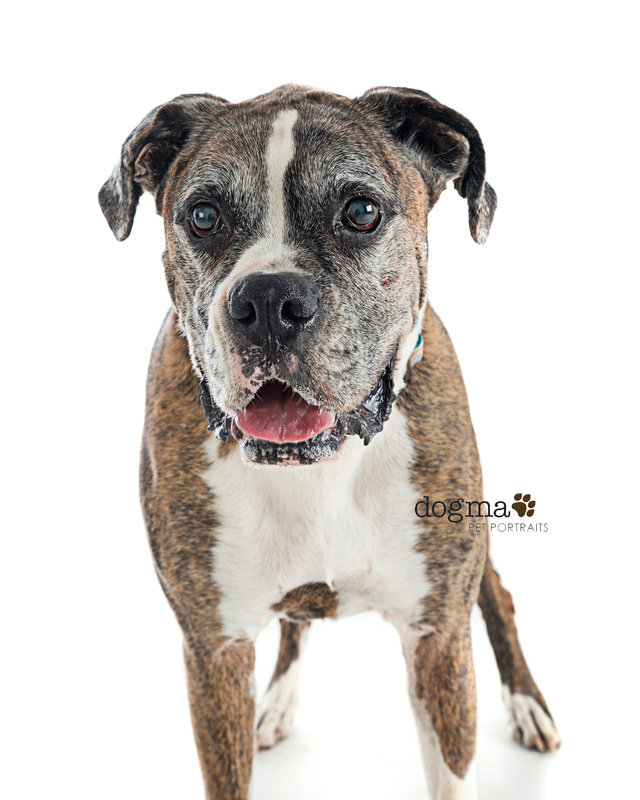 Rocky is an alert boy who loves to look out the window, especially watching children play. He is also an expert when it comes to napping. He is house trained, knows basic commands and is a wonderful companion.